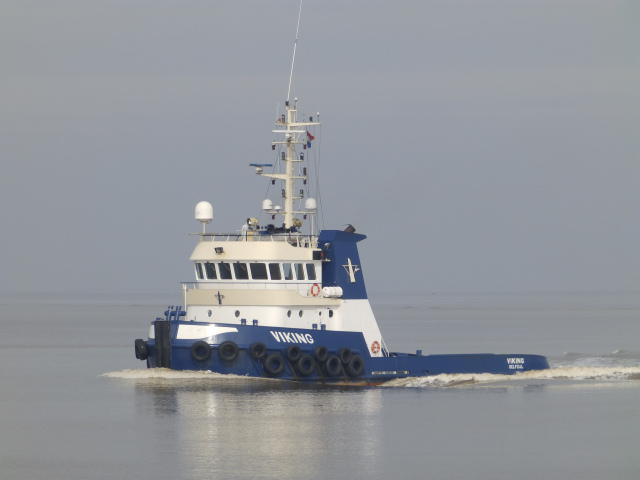 Work vessels need permanent internet connection for their day to day communication needs. These needs can often be met with Cellular solution but these signals can not be received at all times and places. 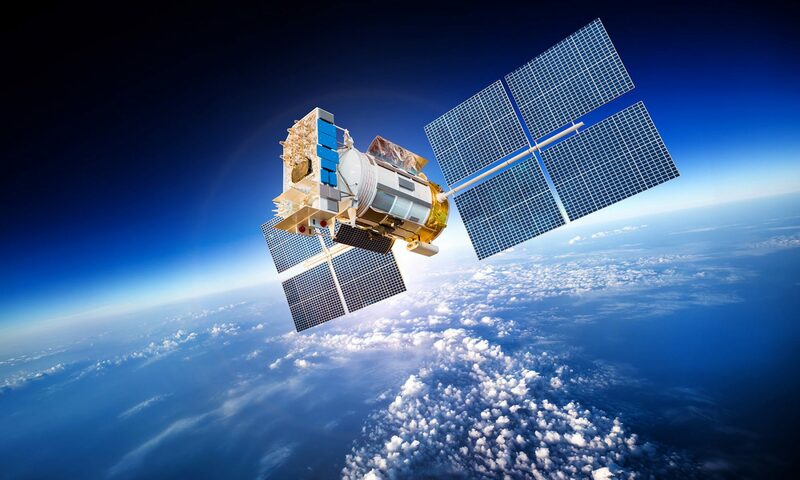 You now have the opportunity to enter the satellite broadband world at an affordable cost whilst providing the reliability and functionality expected of systems for large commercial and military vessels. Even the smallest delay or technical problem can result in huge expenses and in these difficult economic times daily operations need to be made more cost-efficient in every possible way. Increase on board efficiency by ensuring an always-on connection to the shore office or suppliers. The high bandwidth and flat fee pricing will result in a better communication and reduced cost compared to any other solution in the market.